Klassiq Florist ARE YOU A VENDOR? 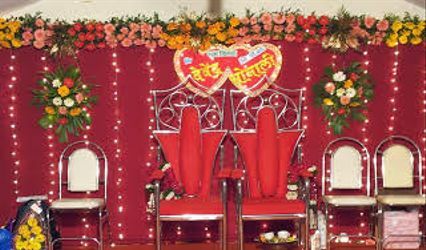 Klassiq Florist is a leading name for high quality flowers and floral arrangements in Mumbai. 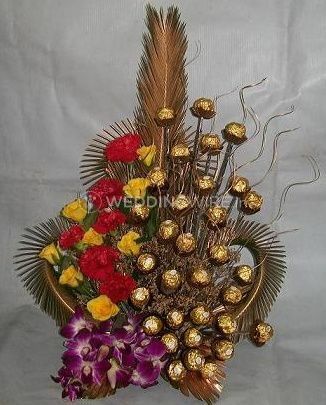 It is one of the few brands in India, at par with international florists when it comes to standard and designs. 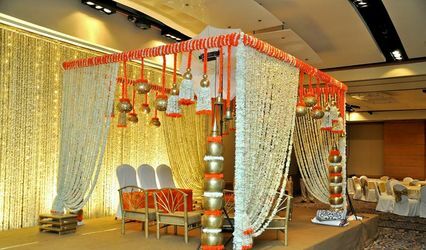 Klassiq Florist is a one-stop-shop for all your decoration and gifting requirements. You can get its colourful and fragrant products for various occasions and events. Whether it is decoration, floral arrangement or gifts or bouquets, no one beats the prices and quality of Klassiq Florist. 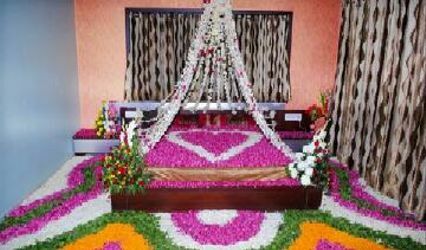 With the best retailing practises and wide range of variety, even in exotic flowers, Klassiq Florist is an ideal choice for all your wedding related needs. You can send any number of flowers or gift combinations to any part of the country and it will be delivered promptly and perfectly. From fresh flowers to cakes and chocolates and from artificial floral marvels to sweets, take you pick and Klassiq Florist will be your dutiful messenger of love, hope and good will. What all themes can you do?